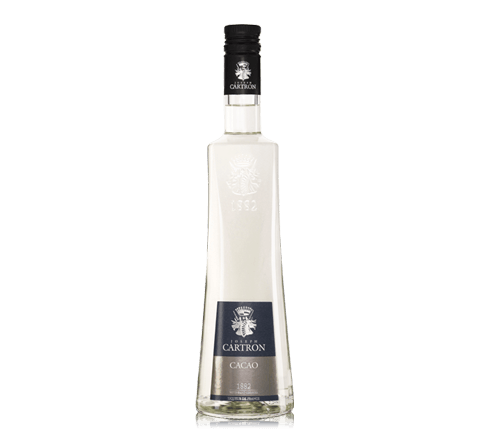 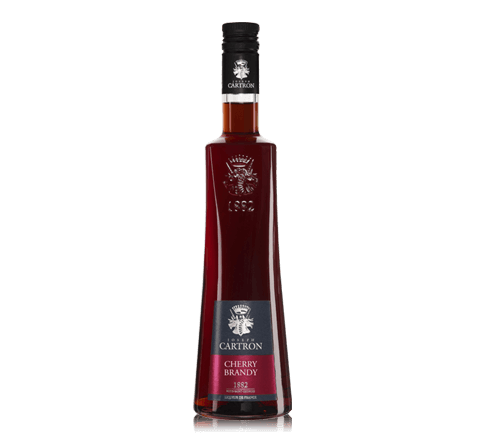 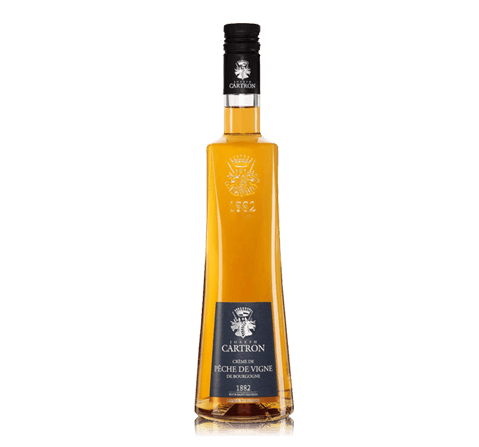 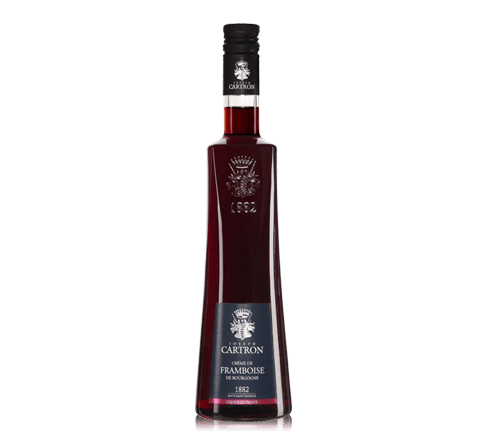 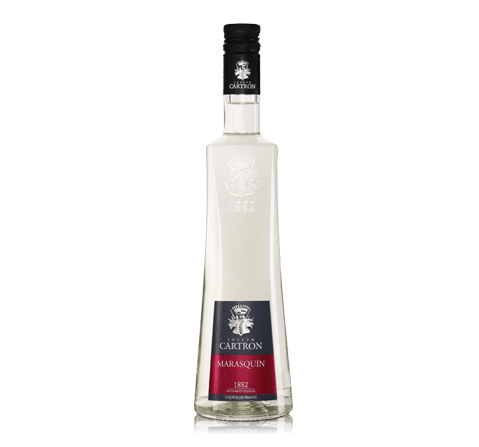 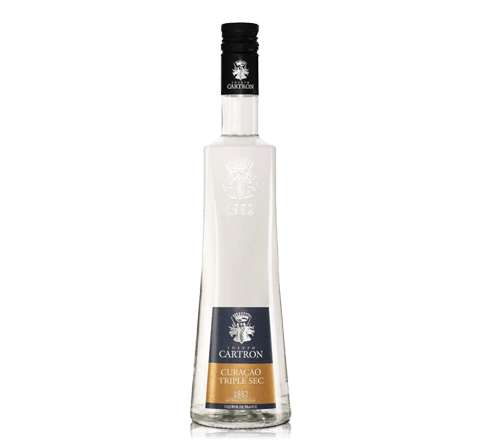 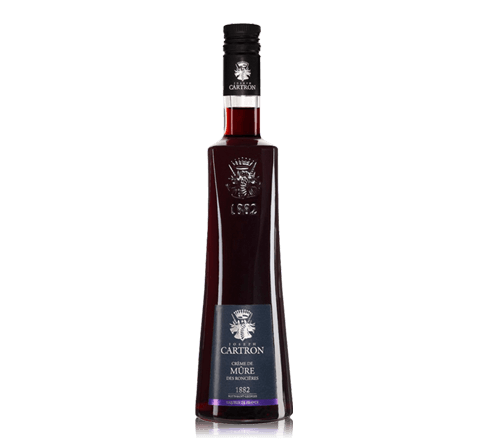 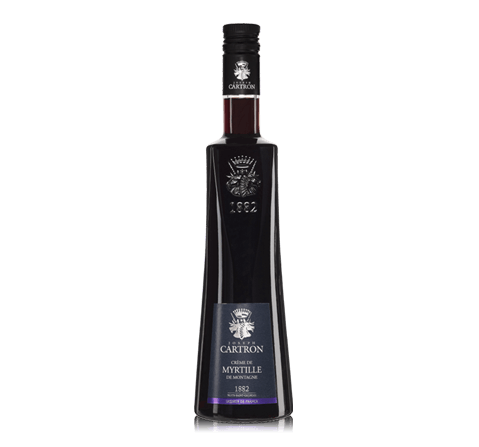 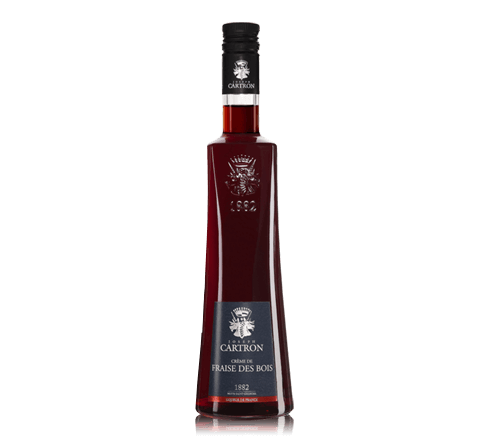 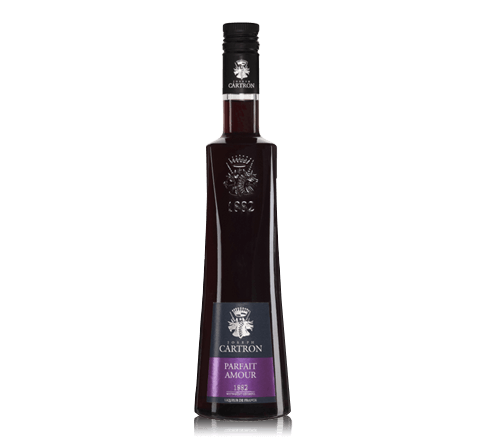 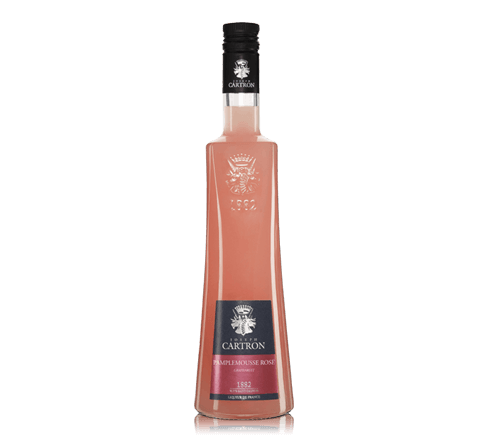 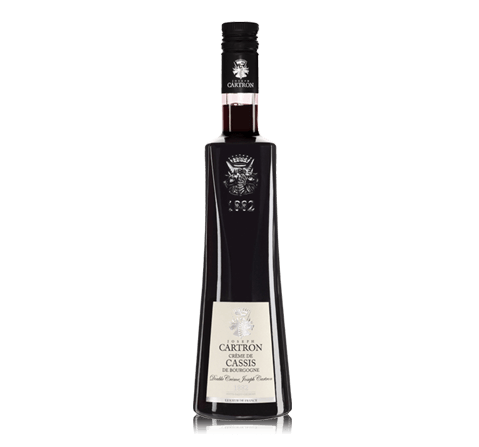 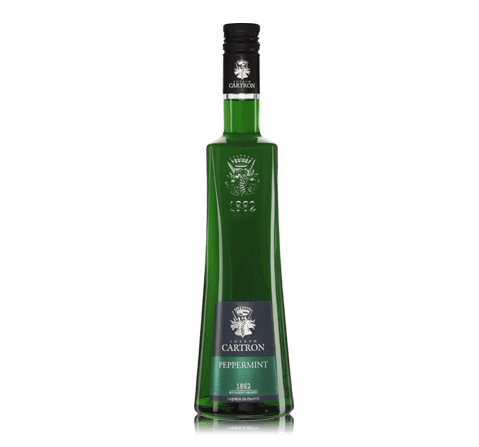 A high-quality liquor, which is created from the finest cocoa beans from Côte d'Ivoire (Ivory Coast). For the production of liqueur cocoa beans are roasted, crushed and soaked in alcohol. 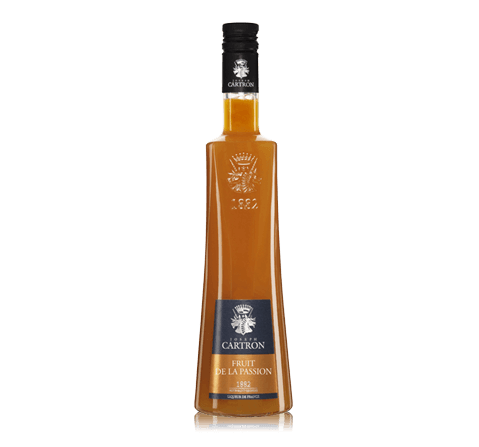 The mixture for several hours and boiled heated, then is cooled to normal temperature. 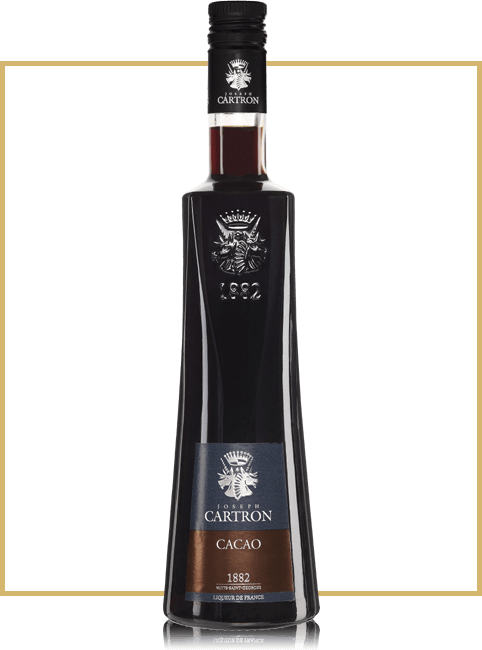 The resulting infusion is mixed with the distillate of cocoa beans and the sugar crystallized.